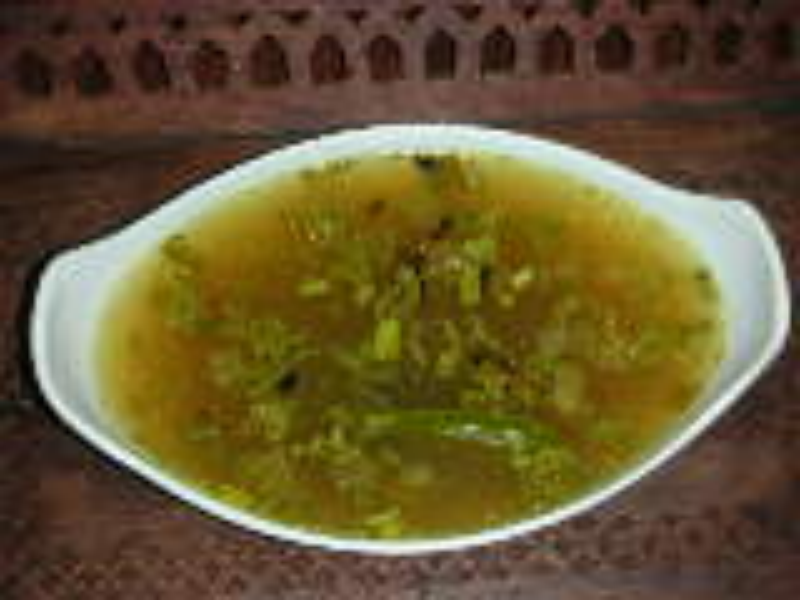 different type of rasam.tastes good .can also be used as a soup.real good appetizer. along with a heavy feast,it helps in digestion .serves four .use of oil is very less. Crush garlic, ginger and pepper. add salt and allow it to boil. add 1/2 cup of water and the crushed garlic,ginger and pepper and simmer .when it is about to boil remove from the fire.